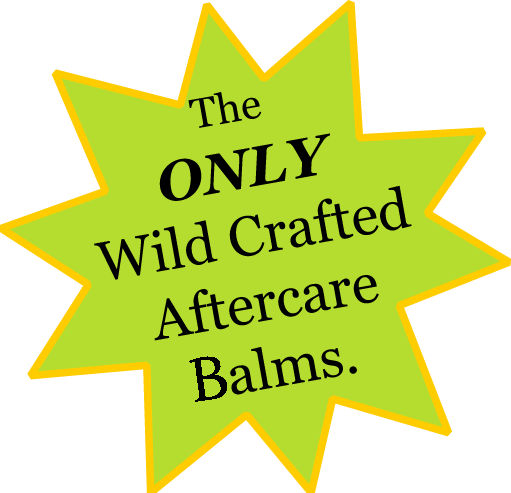 Powerful plant potions for skin stretching satisfaction! 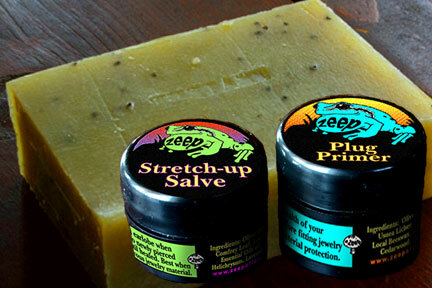 Zeep Aftercare has developed the best botanically based products to soothe, heal and maintain your body modifications. Wild-crafted Comfrey leaf, Plantain leaf & Usnea lichen are heat infused in olive oil to create two powerful potions for the health and life of your piercings. Each oil infusion is combined with a carefully selected regimen of essential oils to effectively treat your torn skin and maintain a healthy epidermis. An awesome combination that will provide the easiest, quickest healing stretch you’ve ever had and continuous daily conditioning for fresh and flexible piercings.